Q: How many CEUs can I earn from participating in a workshop? A: You can earn up to four CEUs (forty contact hours) of a combination of regular, reading/literacy, and/or technology credits per course. Credits are awarded for each completed workshop assignment. If you do not finish a workshop, you will receive credit for the assignments you have completed. To see a breakdown of credit opportunities for each workshop, look here. Q: I’m not teaching now but want to maintain my North Carolina teaching certification. Can I take an online workshop for CEU credit? A: Yes. Many teachers who are not currently teaching take these workshops for CEU credit. Q: I’m not an educator (or I’m a home-schooling parent looking for new information and resources), but I am interested in one of the workshop topics. Can I take the course? A: Yes. 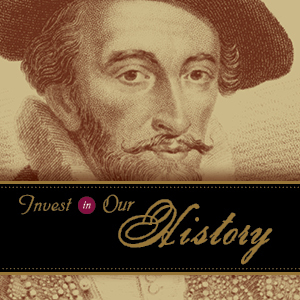 Home-schooling parents and anyone interested in North Carolina history are welcome to take our online workshops. The assignments, which educators must complete to earn credit, are optional. Q: I’ve never taken an online workshop before and don’t know what to expect. How does it work? A: Each workshop lasts for six weeks and consists of four or five sessions. Each session contains articles, images, outside resources, and assignment options. One assignment per session can be completed for credit. The sessions also include tips on evaluating and using Web sites in the classroom and handouts—pages designed to be printed and kept as references. Because all the content is available during the six-week period and assignments aren’t due until the last day of the workshop, you can work at your own pace, from your school or home, and in your pajamas if you like! Q: I teach a subject other than history. Can I still earn CEUs for an online workshop? A: Yes. Teachers of all subjects (from music to computers to nutrition) and grade levels (from preschool through twelfth grade) have earned credit for our workshops. The assignments are flexible, allowing you to adapt them to the subject you teach. The workshops and assignments are a great way to incorporate history into your classes for a more holistic educational approach. Q: What kind of assignments will I have to complete? A: The assignments range from creating lesson plans to designing field trips to writing short biographies. We strive to make the assignments applicable to the classroom. Q: What kind of documentation will I receive about the CEUs I have earned? A: A certificate indicating the number of contact hours you have earned will be mailed to you. The certificate will also indicate the reading/literacy, technology, and/or general education/social studies credits that have been awarded for assignments. Q: How can I be sure that my principal or LEA will accept the CEUs I have earned for an on-line workshop? 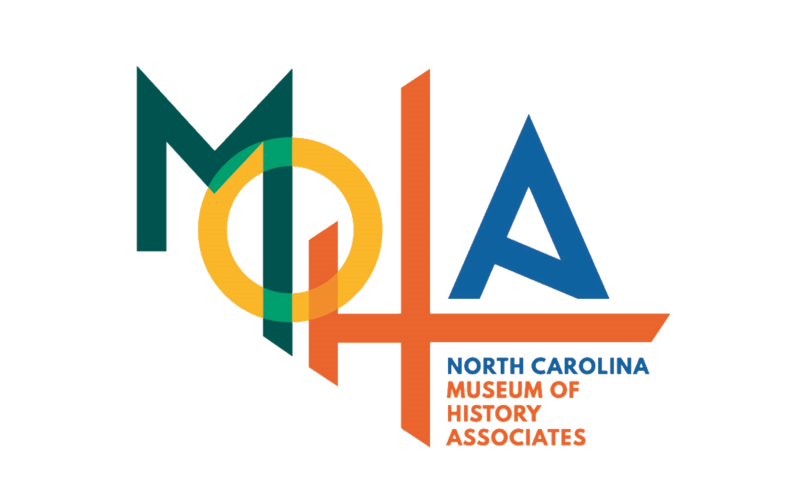 A: The North Carolina Department of Public Instruction has approved the Museum of History’s online workshops for teacher-renewal credits. We do, however, encourage you to get preapproval from your principal or LEA if you have additional concerns. If additional information is required, the museum can provide you (or your principal or LEA) with a letter about the workshops. Your supervisor may also contact Sally Bloom, who will answer questions or clarify the requirements. Q: I’d like to take an online workshop, but I am going to be out of town for a few days during the course. Will I miss part of it? A: No. The content of each workshop is available for the full six weeks of the course, and all the assignments are due at the end of the workshop. You can, of course, turn in your assignments any time during the six-week period. Q: I only need two (or one or three) CEUs. Must I still complete all the assignments? A: No. Each assignment is worth a certain number of contact hours. If you need two CEUs, you need complete only two or three assignments of your choosing (the number of sessions per workshop varies). You will receive credit for what you have completed. We encourage you to read all of the material even if you don’t complete the assignments. Check out the Credits for Educator Online Workshops to learn the breakdown for each workshop. Q: I have just registered for an online workshop. What happens next? A: Make sure you paid as well as registered for the workshop by clicking the PayPal button. PayPal allows you to pay with a credit or debit card or with your PayPal account. You will receive an e-mail confirming your registration and payment shortly and another e-mail with instructions and the workshop's website address on the day the workshop begins. After that you can log on whenever and as often as you wish.